Are you looking for a new wardrobe? Can’t find anything that fits the bill? Our free standing wardrobes Christchurch service is perfect for those who need custom-made wardrobes that fully meet your requirements. With Select interiors, you can guarantee high quality, great design, and affordable prices. Sometimes trying to find a wardrobe that perfectly fits the space you have available can be a difficult task. But why make do with the first thing you see in a catalogue when we can create tailor-made wardrobes to suit your budget? 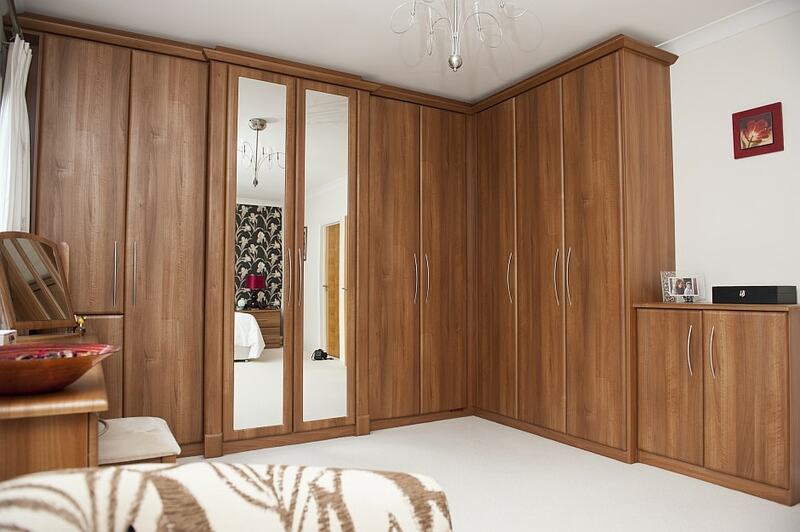 For those who want beautiful design and practicality, our free standing wardrobes are the perfect solution. Unlike our competitors, we work alongside our Christchurch clients to create a free standing wardrobe that suits your style. The possibilities are endless with our service as we have a wide range of design options, wood finishes, and hardware that you can mix and match according to your personal preferences. 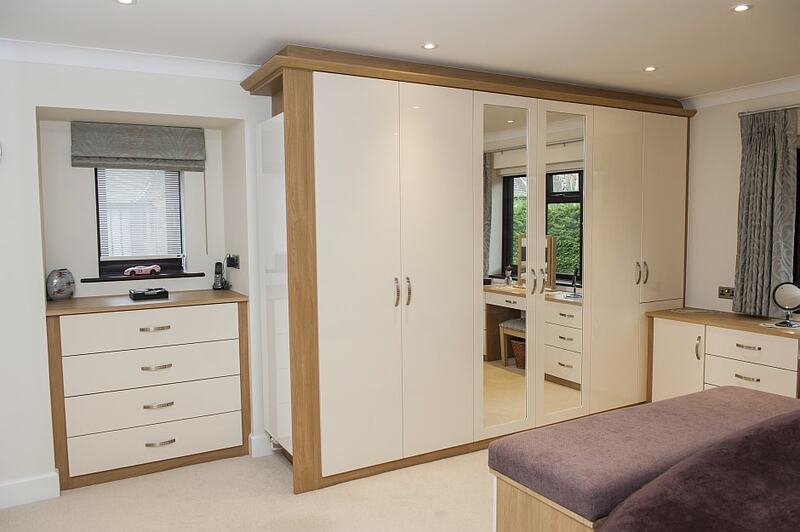 You don’t have to compromise on space with our free standing wardrobes as they are made to measure. Our team will take full measurements of your room so that we can make the most of the area available and provide you with maximum storage space. Why Choose Our Christchurch Wardrobe Service? A custom-built wardrobe gives your Christchurch home a personal touch. If you want something different from what the chain furniture suppliers have to offer, then we are the ones to call. All free standing wardrobes are designed and installed by our highly experienced tradesmen who complete every piece to the highest standard. We provide the best free standing wardrobes service in Christchurch, covering all aspects from design to manufacture and installation. 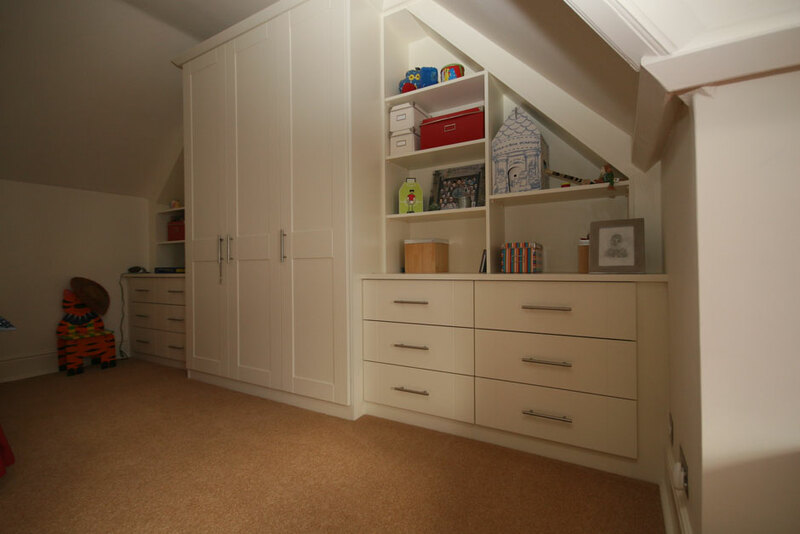 Using the best quality materials, we create free standing wardrobes that are built to last. As part of our aim to provide convenient storage solutions, we use space-saving techniques to ensure quick and easy access to your belongings. We can also provide matching chests of drawers and bedside tables to complete your furniture set and bring your Christchurch bedroom together perfectly. If there is a certain theme you want for your home to follow, just let our friendly team know and we can make your ideas a reality.